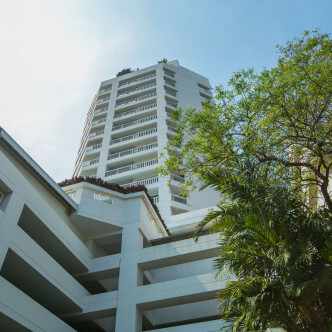 This modern condominium has been especially created for people who appreciate the art of living and can be found in the heart of the city. Residents can take their pick from one, two and three bedroom suites, all of which are extremely spacious and stylishly decorated. 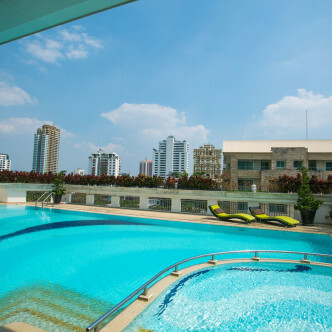 One of the most striking facilities of CNC Residence is the large outdoor swimming pool, which comes complete with poolside sun loungers. 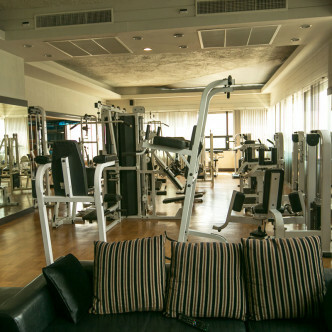 The sauna and massage centre are great places to unwind, while the kids can make use of the children’s playground while their parents work up a sweat in the fitness centre, unwind in the reading room or play a game or two of table tennis. CNC Residence’s location on the Phrom Phong district of Bangkok makes it the ideal place for those who want to fully experience urban living. The Phrom Phong BTS station is just a short walk away, while residents will find several supermarkets, shopping centres, restaurants and bars right on their door step. 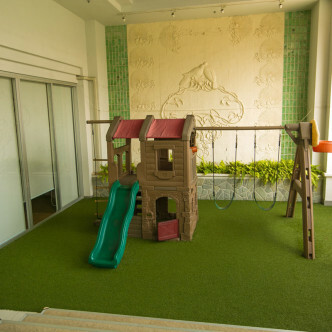 This is the perfect urban retreat for families and professionals.